Hi eveyone! I want to buy new wig for my doll. Which hair style you like the most? 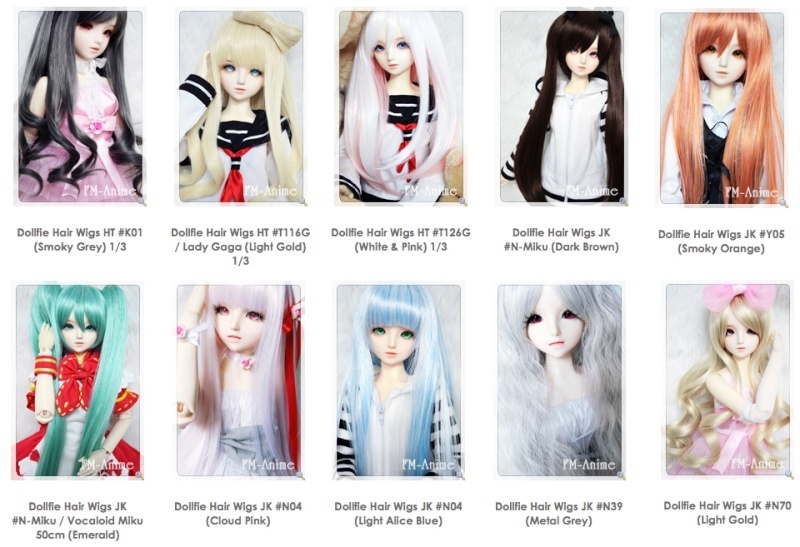 List 3 of your favourite BJD hair.